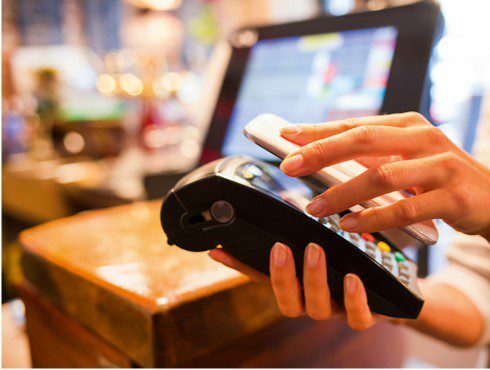 Introduction to the EMVCo L1 certification process for contactless terminals, including descriptions of test cases and NXP’s product portfolio for POS devices. Designing your own POS terminal can be a demanding task and getting the product certified often reveals the next big challenge. 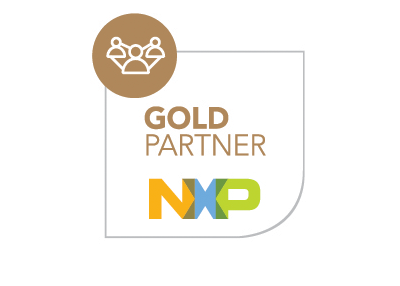 With PN5180 NFC frontend, NXP eases the design process paving the way for EMVCo L1 contactless certification. Furthermore, with features such as Dynamic Power Control (DPC) or Adaptive Receiver Control (ARC), the PN5180 helps overcome tough requirements that come with payment specifications. This significantly helps the customers to reduce their time to market.